Congratulations on the organization. Thank you so much for the invitation and the hospitality. 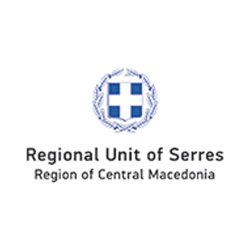 It was a very interesting forum and very important for the region of Serres. I would like to express my congratulations on the organization. You brought together excellent audience with very interesting views and debates. Such events are worthy for the benefit of Greek agriculture, providing significant footprint and contribution to Greeces’ economy. 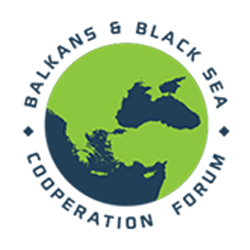 For the agricultural region of Serres, AgriBusiness Forum consists an important vehicle for the modernization of the production and the development of the agrifood value chain in Greece and beyond. 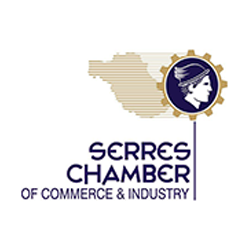 Serres Chamber of Commerce always supports initiatives for the development of the primary sector and the businesses related with. AgriBusiness Forum puts at the forefront innovation and extroversion in one of the most important sectors in Greece.